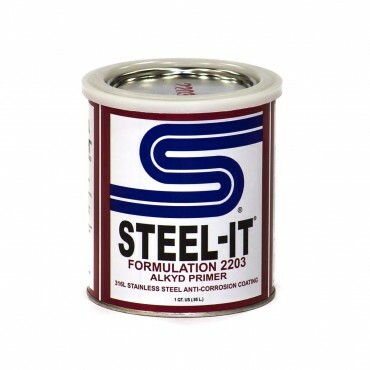 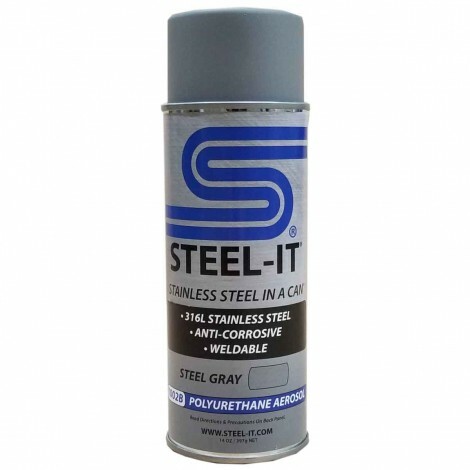 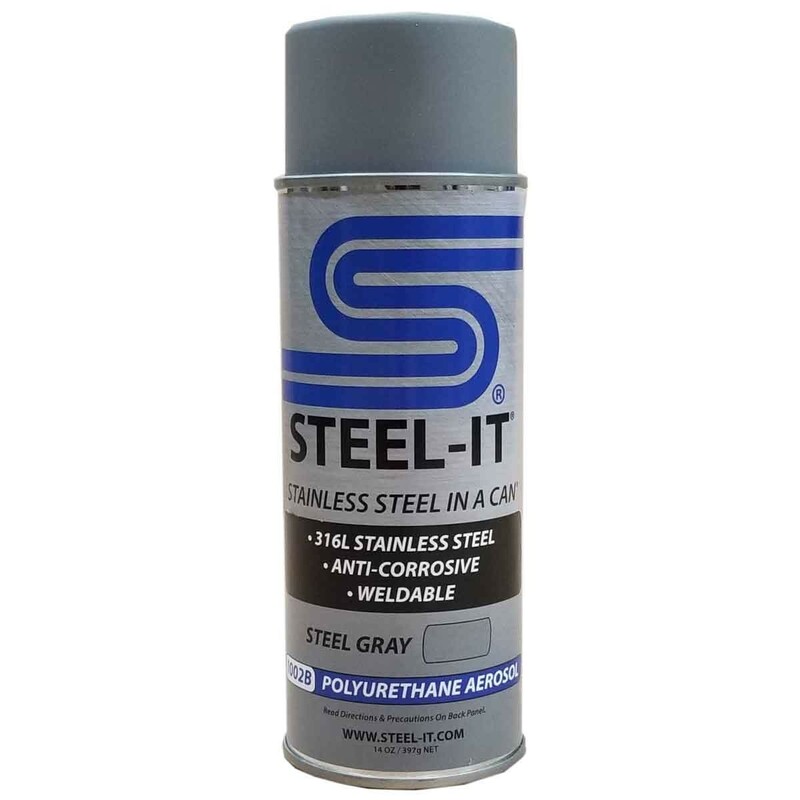 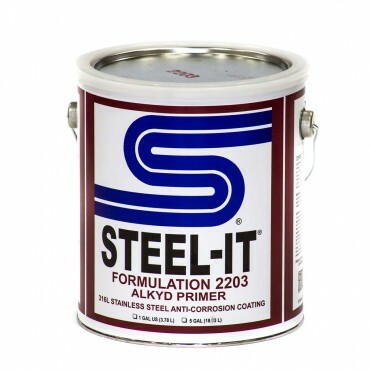 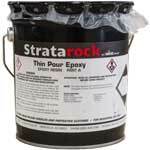 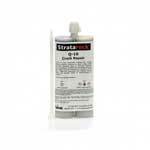 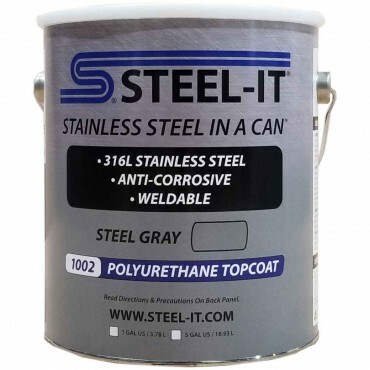 The Steel-It Poly-U polyurethane coating system features a unique stainless steel leafing pigment, and provides optimum weather, abrasion, and corrosion resistance in general maintenance applications. 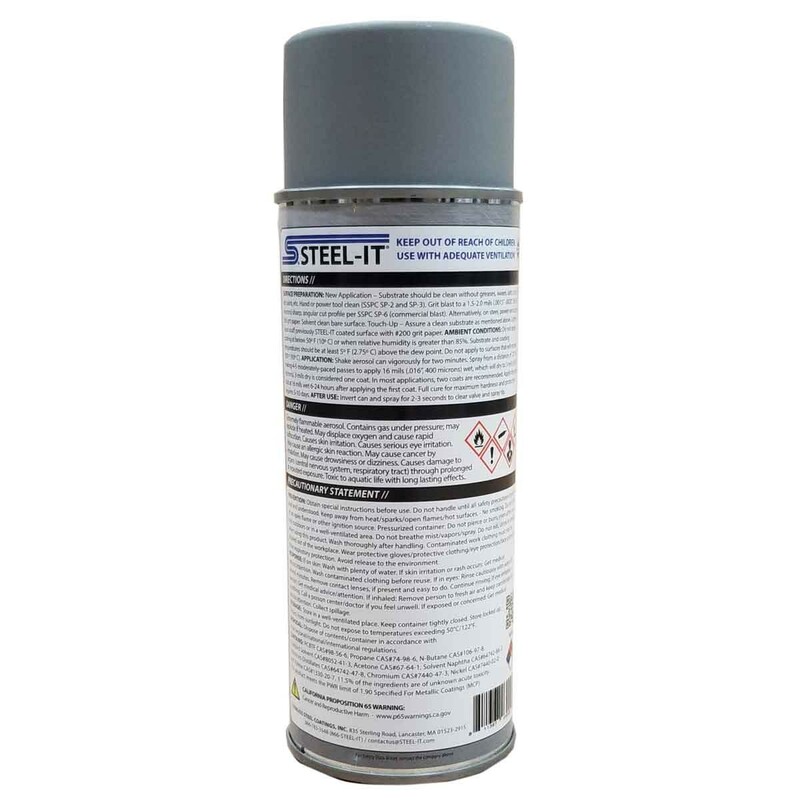 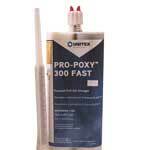 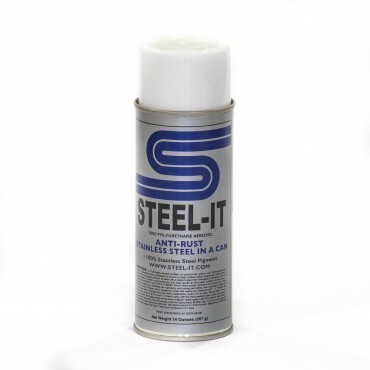 The easy to apply aerosol spray yields a hard, non-toxic, metallic finish that protects a multitude of metallic and non-metallic surfaces from ultraviolet rays, chemicals, oils, alkalis, food acids, water immersion, abrasion, and high-pressure washdowns. 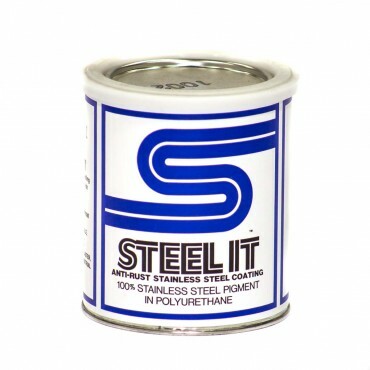 Steel-It Poly-U is useful in a wide range of applications across industries wherever steel requires protection against water, corrosive liquids and abrasive elements. 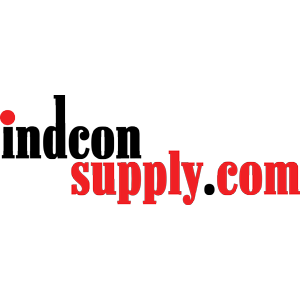 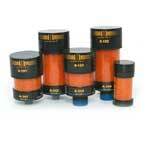 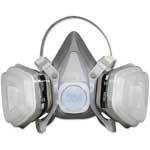 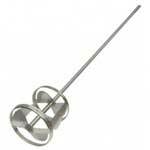 USDA approved for use in food processing and handling industries where incidental food contact may occur.